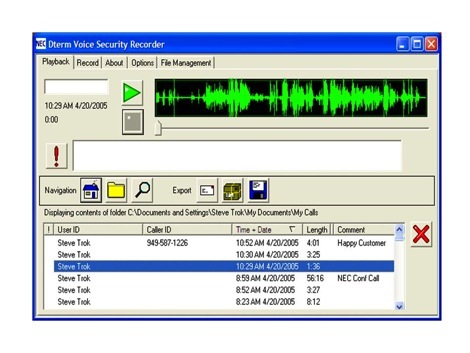 NEC Call Recording platform called Voice Security Recorder (VSR) allows you to record telephone calls for training and quality purposes. 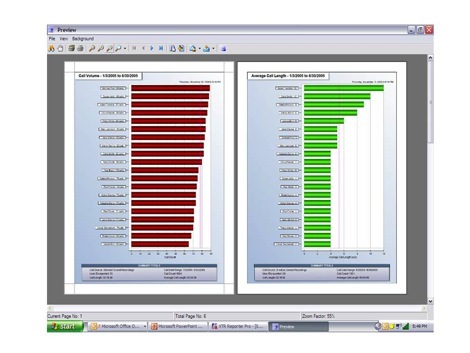 You can use the software on a per call basis for your employees to make notes on calls. You can send as a .wav file to co-workers for things like order processing and/or use it as a training and quality assurance tool. 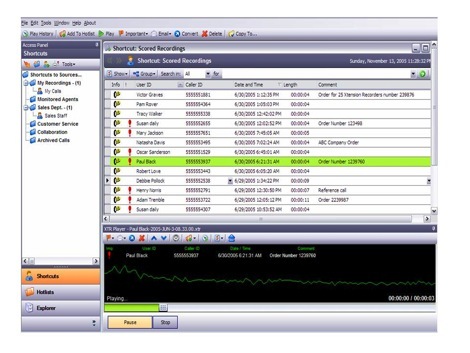 You can also use NEC Voice Security Recorder platform to look for call characteristics that could be beneficial to your business. 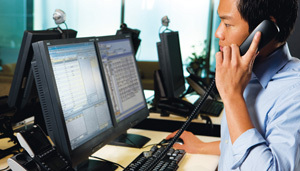 NEC’s Voice Security Recording platform can be added to as little as one phone or added across the whole enterprise or anywhere in between to meet your call recording, training and quality assurance goals.